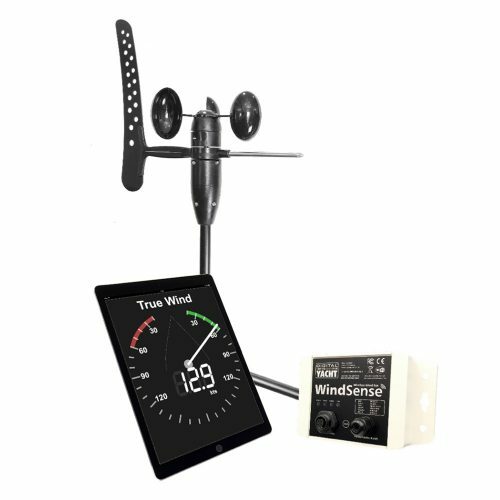 Our new WindSense wireless wind system can work with many existing apps like the popular NMEARemote, Imray Instruments, SailTimer, etc. 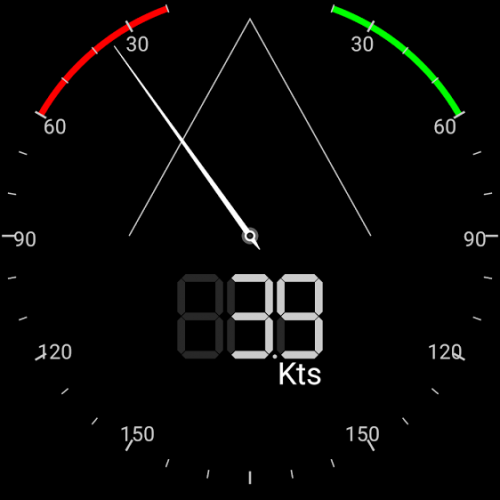 but most of these are for Apple iOS devices, so we decided to develop and release a simple Wind display app for Android. 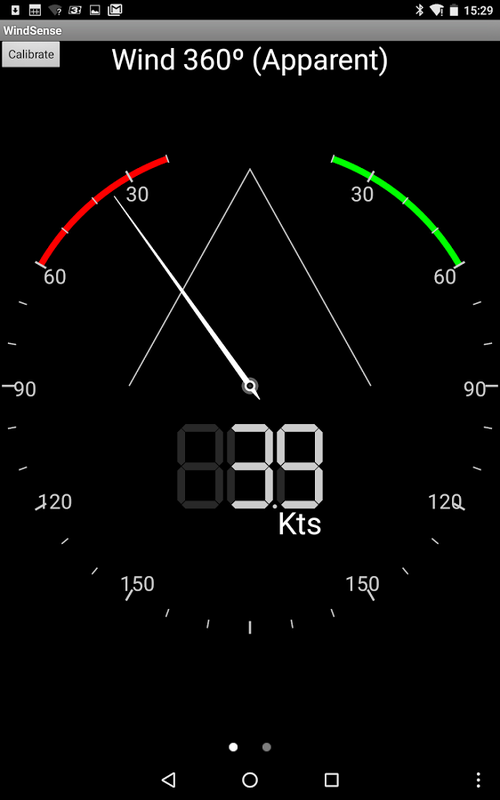 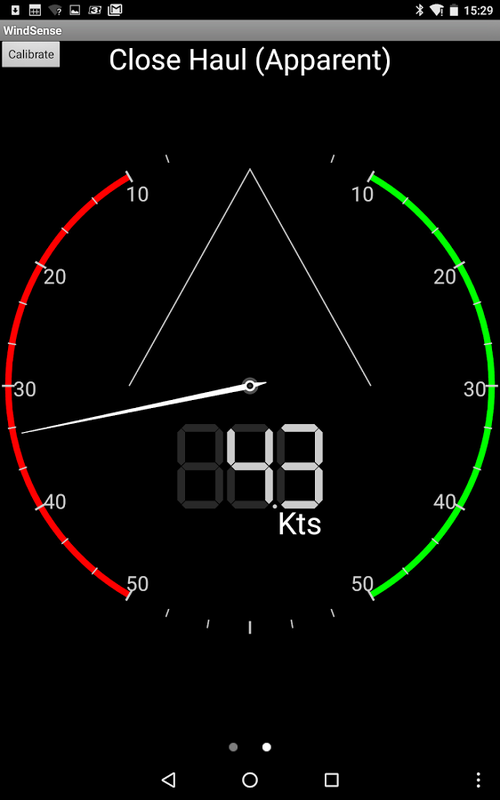 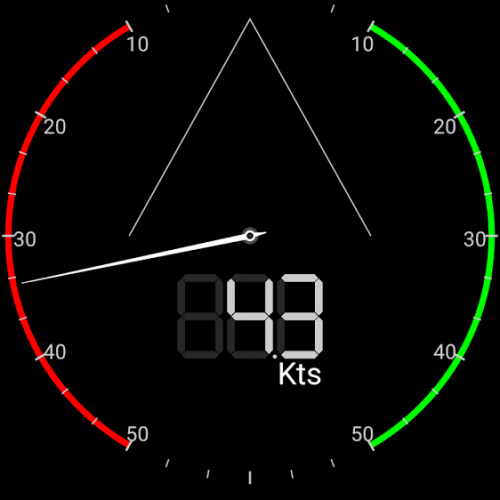 Turn your Android device in to a 360º Wind and Close Haul Wind Instrument with this free app. 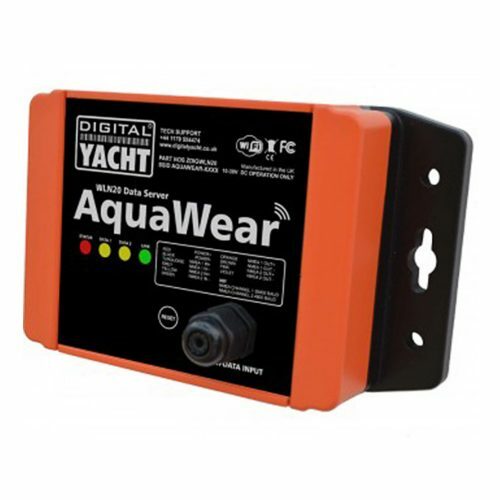 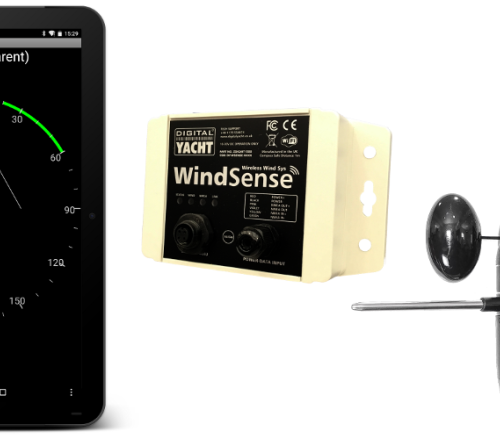 Designed specifically to work with Digital Yacht’s WindSense wireless wind system, this app will both display the wind angle and wind speed data from the WND100 mast head unit, but also allows you to calibrate any angular offset that may have occurred when you fitted the transducer to the top of the mast.